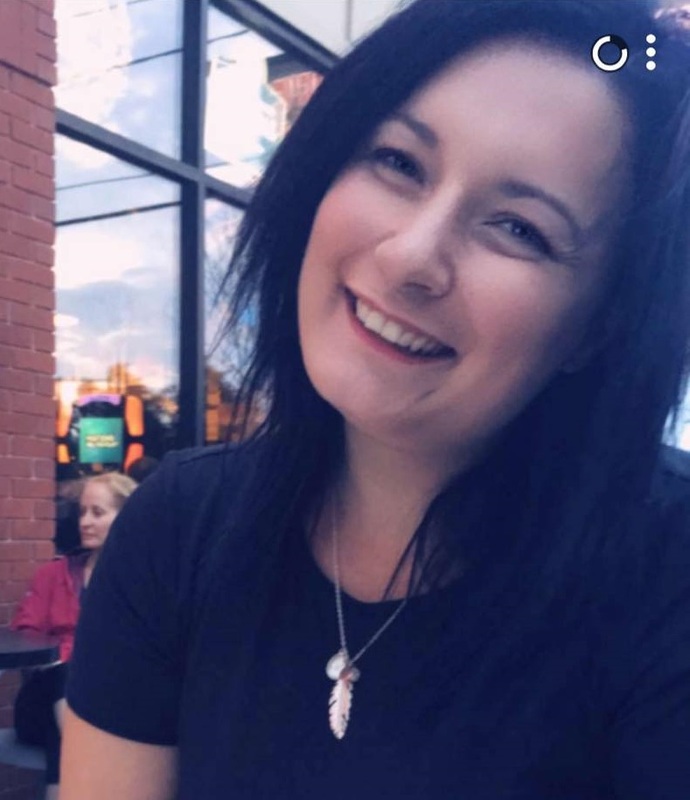 We welcome immigrant newcomers to Moose Jaw and the surrounding region and support them in making informed decisions and taking independent action with regard to their settlement and integration. Visit the MJMC website here. Visit NWC's public Facebook page here. Join the NWC's private newcomer-only Facebook group here. Make the NWC your first stop when you arrive in the Moose Jaw area. Here you can get information and connect to your new community. 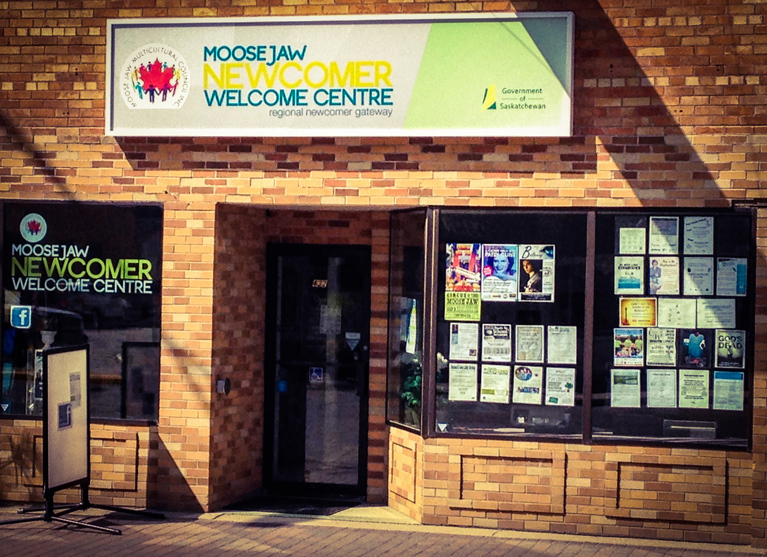 Moose Jaw Newcomer Welcome Centre is operated by Moose Jaw Multicultural Council and is one of 11 Regional Newcomer Gateways in Saskatchewan. Find other gateways here. We assist newcomers in their successful settlement by providing guidance and support in accessing information, resources, and services. Whether you are coming from outside Canada or from another Canadian province, the Moose Jaw Newcomer Welcome Centre is here to help you. For eligible clients, our services are offered free of charge. Our office houses a Settlement Advisor who you may be able to meet with to assist you with settling successfully into your community. 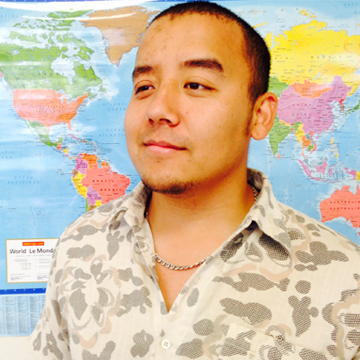 We can help you to find translation or interpretation services, get started in English classes, find career and employment help, get information on applying for important documents (such as Social Insurance Number cards, health cards, driver's license, etc) and get information on Moose Jaw, other communities, as well as immigration and settlement. We also offer use of computers, internet, photocopier, fax and printer, workshops and information sessions on a variety of important topics, contacts for cultural groups in the region and a space for organizations to hold gatherings and meetings. We serve Moose Jaw and the surrounding region – an area of 150 km radius around Moose Jaw. To view a full listing of these communities click here.